Users who like Can your data infrastructure support AI marketing? Users who reposted Can your data infrastructure support AI marketing? Playlists containing Can your data infrastructure support AI marketing? 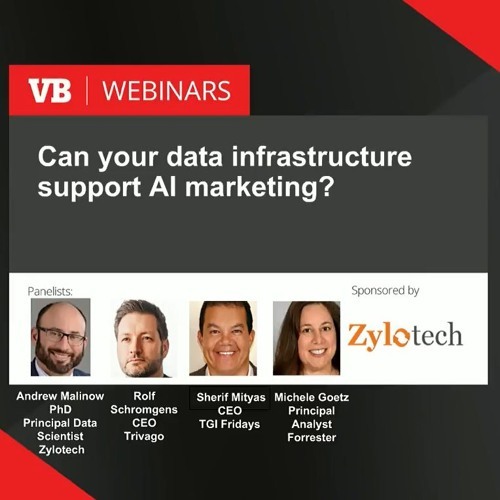 More tracks like Can your data infrastructure support AI marketing?